RV camping is a very common thing for the people of the U.S and Grand Lake in Oklahoma is one of their favorite places for RVing. They love to spend their vacation in a distant place amidst nature when RV accompanies them. In those days, travelers get accustomed to the RV drives and it is convenient for them to hop from place to place with all the required things assembled in the RV. Basically, the RVs make their vacation more interesting. To settle the RV during the vacation, people prefer RV resorts in Grand Lake, OK, the most, especially to stay there. Though most of the U.S people are habituated with RVing, some also belong to the group who has not experienced the RV camping ever. It may seem surprising for the regular RV campers, but it is a fact. Let’s tell them why they should not miss RVing and enjoying the camping. Minimalist living during the journey with RV is nice and actually required for your living. You wouldn’t be perplexed while packing. You only take the most needed things because space is a constraint. You are going to take all your necessary goods with you. There is no hassle of packing and unpacking. Everything you need during the trip is with you in your RV. That is going to be the home that you will take with you on vacation. Sweet, isn’t it? The RV camping at least once a year increases your family bonding. 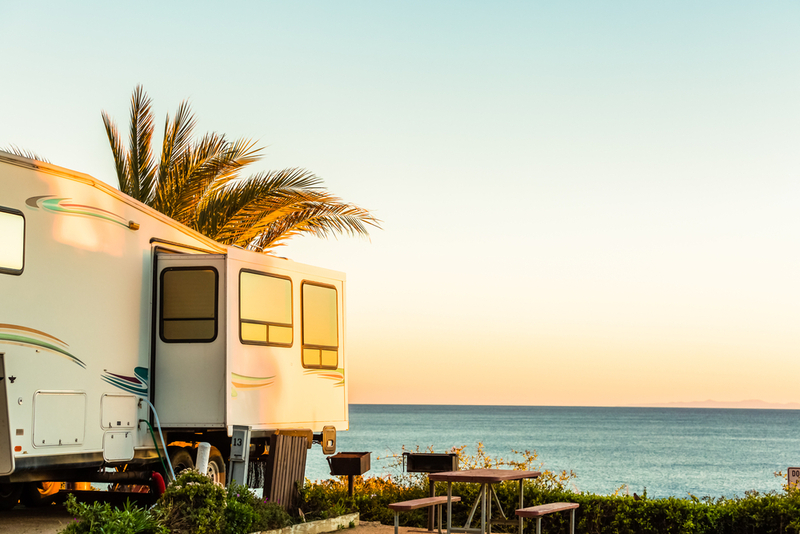 Staying in an RV until you reach the resorts, hopping around with it and everything else you are going to do with your family will enrich your relationships. Your pet should not miss the RV camping and the trip. They also enjoy the drive and love to spend days in the vast nature, playing around with your children. There is a cooking facility in the RV. It is possible to spend the entire vacation in an RV, like living there for those days, but generally, people use it for covering a long distance journey where they would not need anything from outside to live. For the destination like Grand Lake, people book RV resorts in OK, so that they can park the RV and stay securely. Monkey Island RV Resorts provides facilities like RV parking and cabins to the people who come in the Grand Lake for vacation purpose and you can totally rely on them to get something worth the price.